Join us to hear insights from Beth on the experience of creating and leading her own investment firm. Beth founded Crocus Hill Partners in 2017 with a focus on small and micro-capitalization equities. Beth began her career at Goldman Sachs in 1985 in New York. In 1988, she joined Fund American Companies in Greenwich CT where she worked as an analyst under the tutelage of Bob Bruce and Warren Buffett learning the merits of Value Investing. In 1997, she co-founded the investment firm Woodland Partners which focused on investing in small capitalization stocks. Woodland Partners was acquired by GAMCO Investors in 2002. 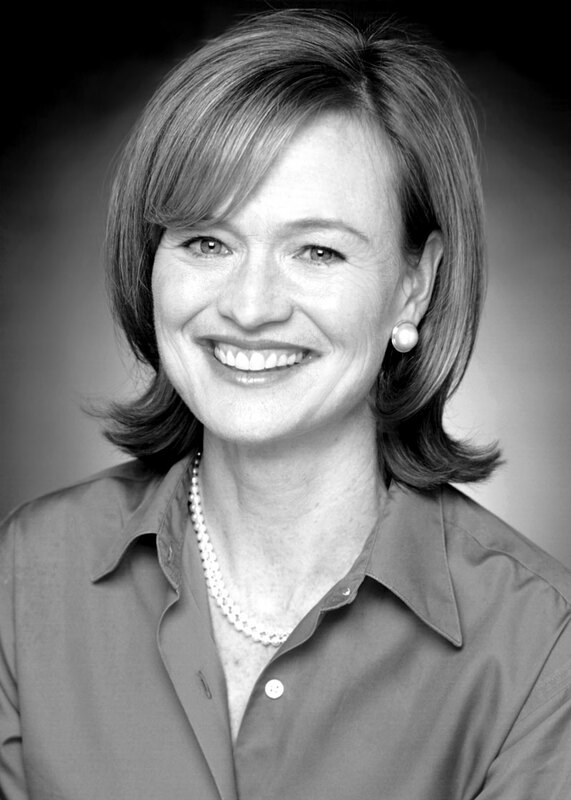 From 2002-2017 Beth was a Senior Vice President and Portfolio Manager at GAMCO Investors and was a portfolio manager of the $1.0 billion Teton Westwood Mighty Mites Fund as well as being actively involved in the $3 billion small cap value portfolio at GAMCO Investors. Our lunch is set in one of the best kept secrets in Minneapolis with a private patio overlooking beautiful Bde Maka Ska (Lake Calhoun). Join us to enjoy the fall color, a tasty lunch, and Beth's talk. Your ticket includes Beth's talk, lunch, and social time with other women entrepreneurs. Beth Lilly, investment leader and founder of Crocus Hill Partners, shares her insights on building a firm focused on small market capitalization. Join us for lunch and conversation in the stunning setting overlooking Bde Maka Ska (Lake Calhoun).